Remember that multi-million dollar deal the Obamas signed with Netflix? 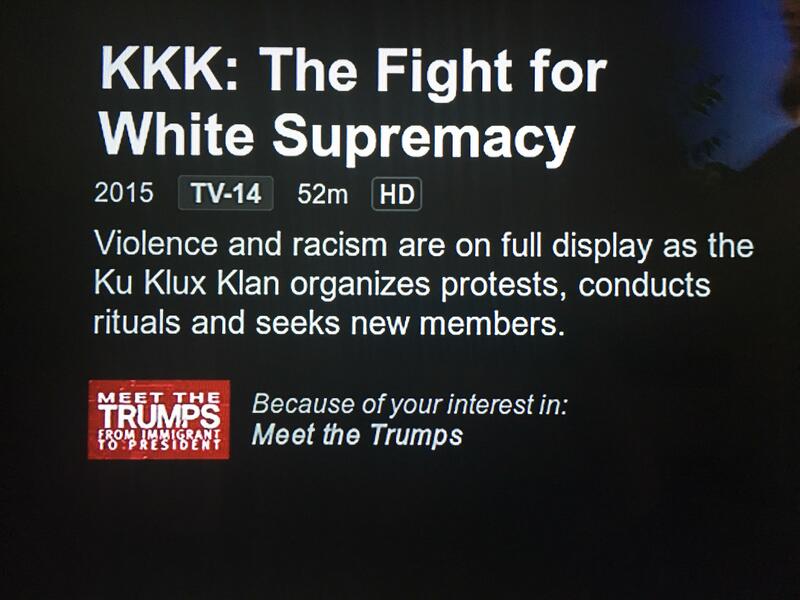 (after the Obama administration successfully pushed a pro-Netflix Internet streaming regulation just a few years earlier) Well, one of the first Obama projects is said to be an anti-Trump program intended to show the “chaos ” of the Trump administration. No former president has ever been so intent on sowing discord against his successor as has Barack Obama—and he’s being rewarded with tens of millions of dollars to do so. Is former President Barack Obama about to unleash one long subtweet against his successor in the form of a Netflix show? A Business Insider report a few months earlier indicated the Obamas are now worth 30 times more than when they entered the White House in 2018. No First Couple has had such a dramatic increase in net worth over such a short period of time with most of those earnings coming from entertainment and publishing industry deals. It has been suggested Mr. and Mrs. Obama will be worth well north of $100 million dollars by the 2020 Election and as much as a quarter-BILLION by the following decade. Wow. Sure hope they plan to pay their fair share in taxes, right? As president, Barack Obama aggressively pushed for “Net Neutrality” which primarily built and then protected the platform for Netflix ISP dominance. Netflix’s value skyrocketed. And what then happened in 2018? 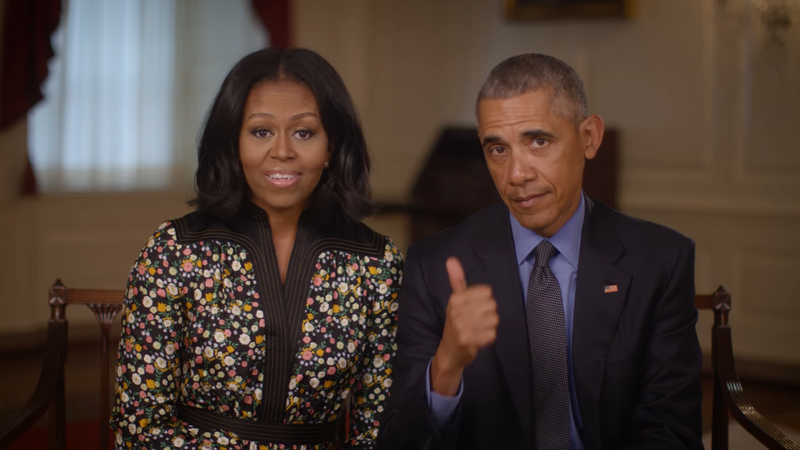 Netflix turned around and gave the Obamas a $50 million dollar ‘consulting and development’ deal. Wolf’s cancellation is representative of many other media outlets that have gone all-in on attacking President Trump. CNN’s ratings remain at all-time lows as does the circulation of the New York Times and so many other Establishment Media fixtures. Perhaps they should start to consider the possibility that Trump is far more popular than they have been willing to admit – and getting more popular by the day. Doesn’t get much more blatant than this. And they wonder why tens of millions of Americans are fed up with the Establishment Media?